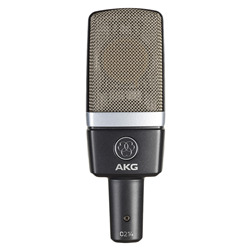 A classic by now, the CMS Series CK 1 capsule from AKG was a best seller from the moment it was launched in 1969. Comprising a range of interchangeable capsules and preamps as well as then innovative, dedicated accessories, the CMS Series from AKG quickly became a legend. It was discontinued in 1993. 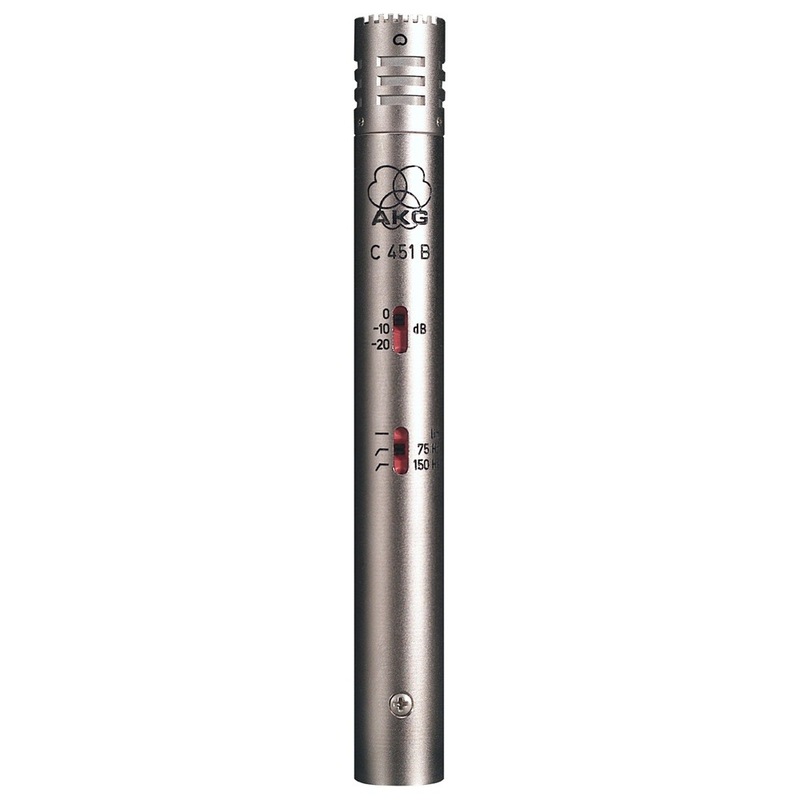 Responding to growing demand from recording engineers, AKG decided to produce the C 451 B with identical acoustical behaviour of the popular original C 451 EB + CK 1 microphone again, with dramatically improved specifications and outstanding price/performance. The capsule of the new version is fixed permanently to the preamp to eliminate the mechanical problems of the screw joint. Using an extremely light diaphragm, the new C 451 B is almost totally insensitive to handling noise. 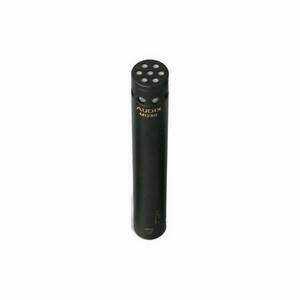 An all-metal body provides excellent protection from RF interference and the microphone is rugged enough to give excellent results even under very harsh conditions. 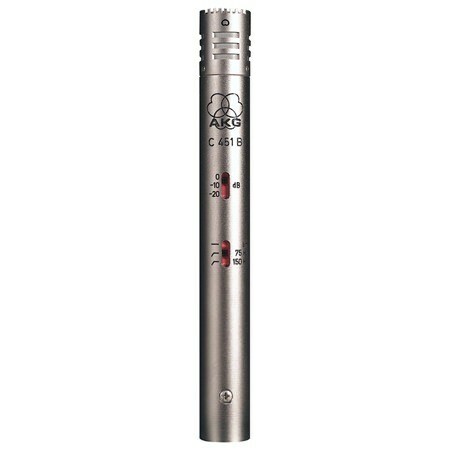 The C 451 B is an excellent tool for accurately capturing signals rich in transients such as drums, overhead miking, or other instruments with a percussive sound. The airy sound, high overload limit of the capsule and electronic circuitry, and improved engineering details of the C 451 B are a solid foundation for creating another legend. Identical acoustics of the legendary CK 1. Rugged construction. Ruler-flat on-axis frequency response. 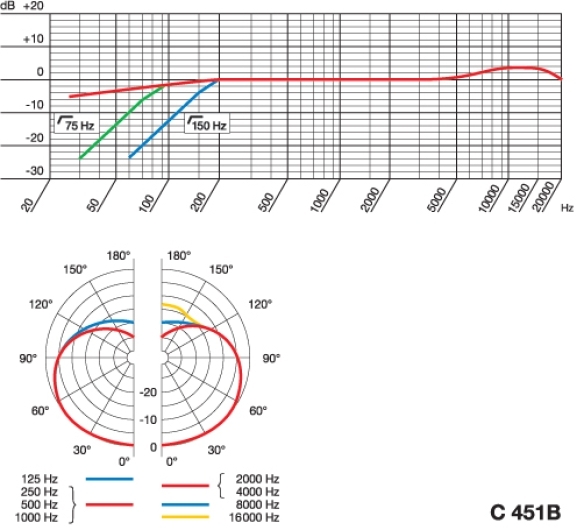 Precise, nearly frequency independent cardioid. 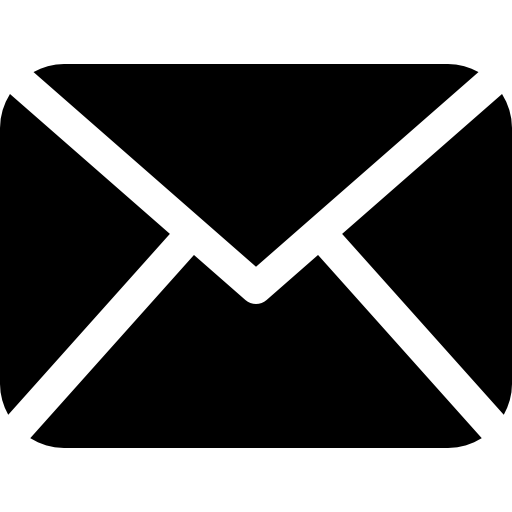 Extremely accurate signal transfer. Transformerless output stage for minimum distortion at low frequencies. 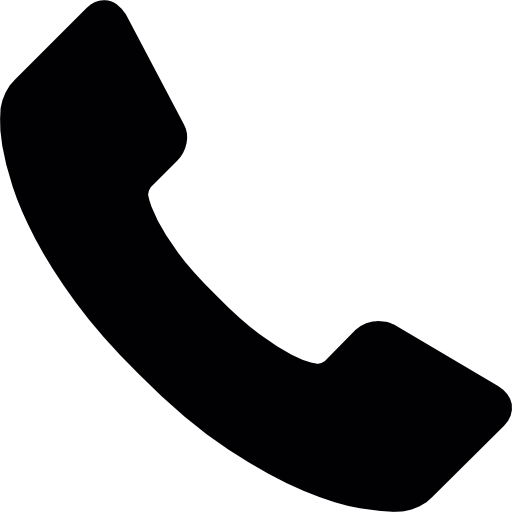 Protected against electrostatic and magnetic interference. Selectable 10-dB and 20-dB preattenuation pads. Switchable highpass filter (75 Hz or 150 Hz, 12dB/octave). Operates on phantom power to DIN/IEC between 12 V and 48 V. Complete with SA 40 stand adapter and W 90 windscreen. 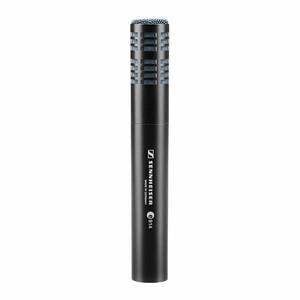 Each microphone comes with its own individual frequency response plot.